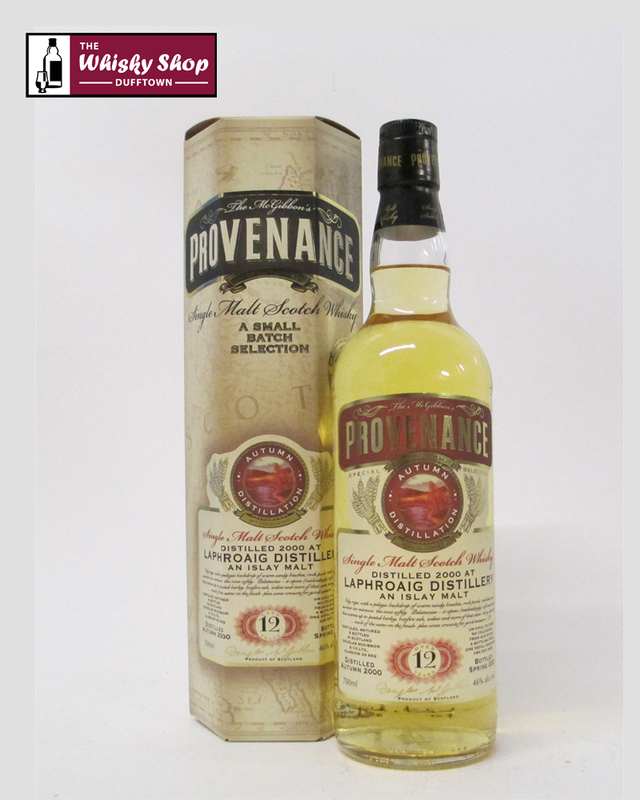 This Old Malt Cask Provenance Laphroaig 2000 12 years old was distilled in Autumn 2000 and bottled in Spring 2013 from a refill hogshead. DL: Initially the nose is surprisingly sweet carrying a subtle bonfire ashes character plus a charred fruit quality. 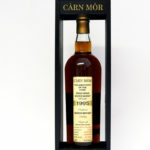 DL: The palate is distinctly Islay in style, still sweet with smoke building up to soft tar, BBQ ashes plus smoked bacon. DL: The finish is long, remains smoky and develops to a rich, dark chocolate character.